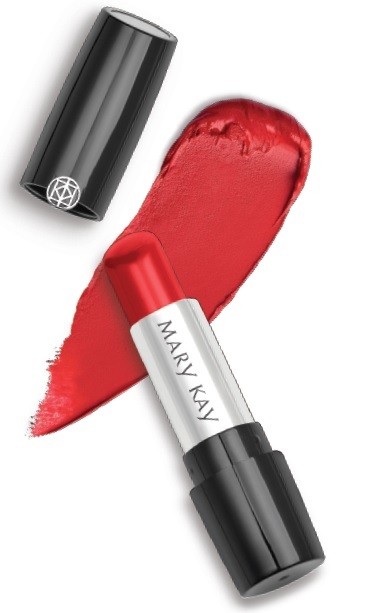 Mary Kay Gel Semi-Matte Lipstick - $21- In 8 intense, stay-true shades: Bashful You, Rich Truffle, Mauve Moment, Always Apricot, Powerful Pink, Poppy Please, Midnight Red and Crushed Berry - with a full-coverage, lightweight gel formula that glides on smoothly and cushions lips, leaving them feeling soft and supple. 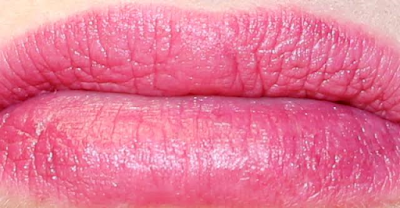 Contains an advanced “Cushion Matrix Technology” that utilizes ultrafine silica microspheres to embed and retain colour on the surface of the lip; sunflower oil and jojoba esters to help condition lips; and optical enhancers to provide a soft-focus effect that scatters light and blurs the appearance of minor imperfections. 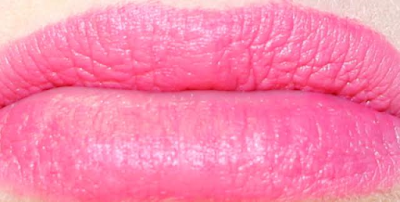 The gel format makes this the most comfortable matte lipstick I've ever worn, it's pretty much weightless so I kept thinking my lipstick had worn off and that's why it felt like I wasn't wearing any - but when I looked in the mirror, it was still going strong!